What’s new and a CU Freebie too! Happy Labor Day weekend!! 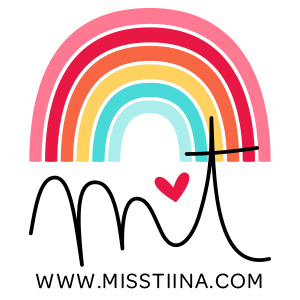 I am celebrating with a 30% off (or more) sale through September 5th! 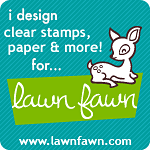 Check out my shop as I have been super busy designing new goodies this week! Starting off with new Halloween goodies! 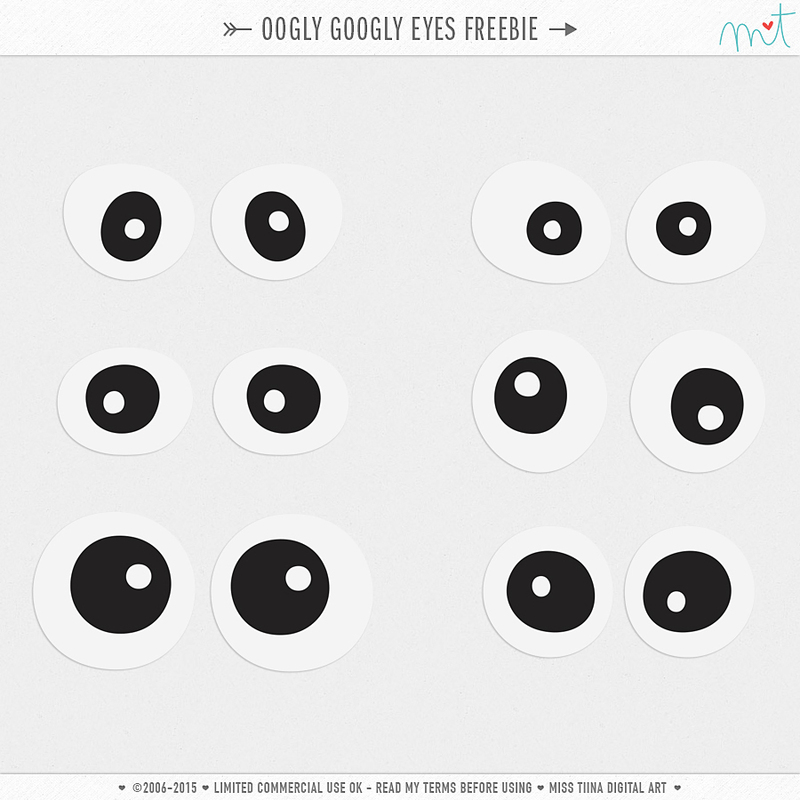 Oogly Googly Eyes freebie for you! A set of 6 various googly eyes!! :D Thanks Tina! Love the new items and the googly eyes are really cute! I love the googly eyes…Thank you so much. Really cute new stuff, thank you for the eyes….. Okay those are just the cutest, thanks for sharing. Thanks for the great freebie! These eyes are so cute! Your new items are amazing. Thank you so much for the funny freebie. thanks so much for this cute freebie! Thanks for the really, really cute eys! Thank you for the super cute googly eyes! Thank you for the awesome eyes! Thanks so much! Love those eyes and all your designs!